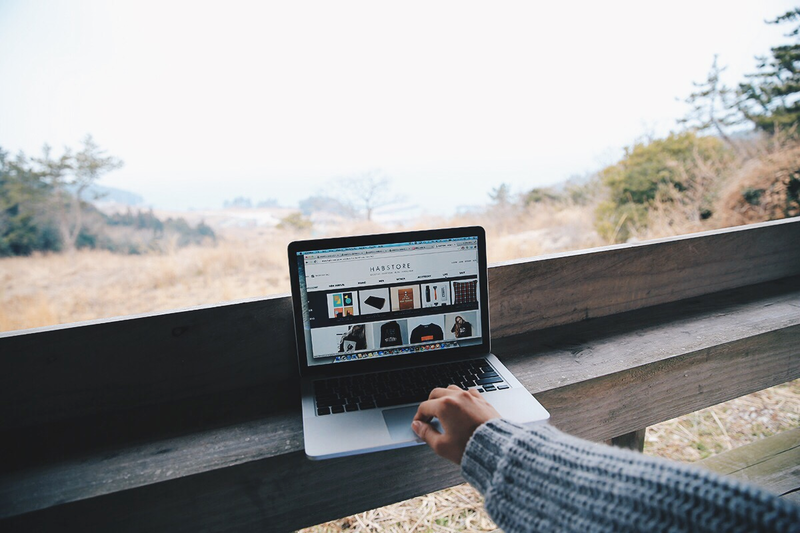 Online shopping in Korea is very popular among the locals to get the best deals on local designer brands, discounted cosmetics and first dips when a collection comes up. As of late, the online K-shopping world just got a little more accessible as local webstores are now putting up more English text and paypal options for us to shop K-fashion anywhere in the world! 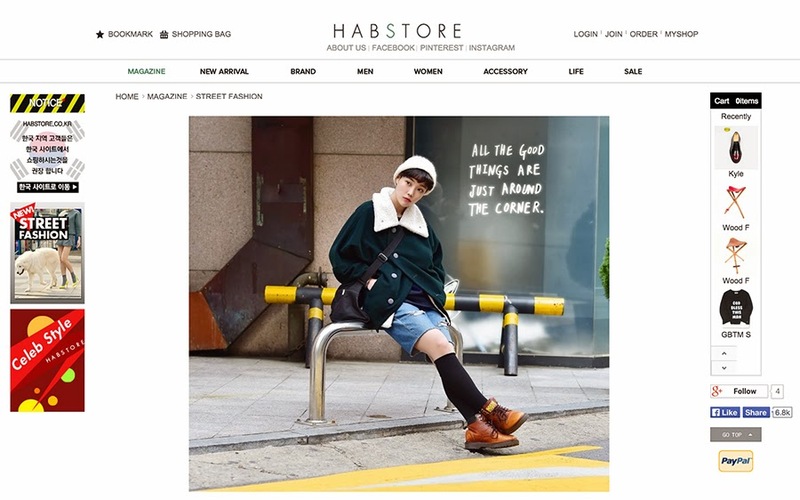 Habstore in short for Haberdasher for instance is a multi brand webstore with the niche for promoting emerging independent local designer brands among others. 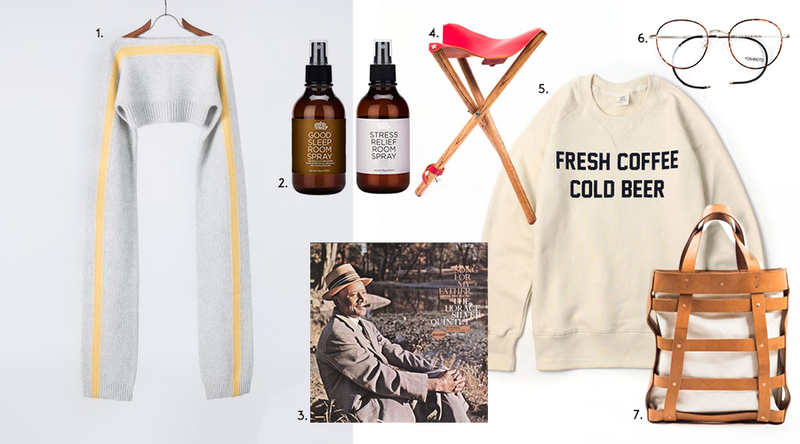 True to its name, they sell curated lifestyle products from room sprays to records and the ever expanding fashion labels for both men and women. Here below are some of my play pretend shopping cart to the checkout picks! Interested to dive into the world of Korean lifestyle, street styles and fashion brands? Then, you may want to bookmark their magazine section as they upload more in the coming days. 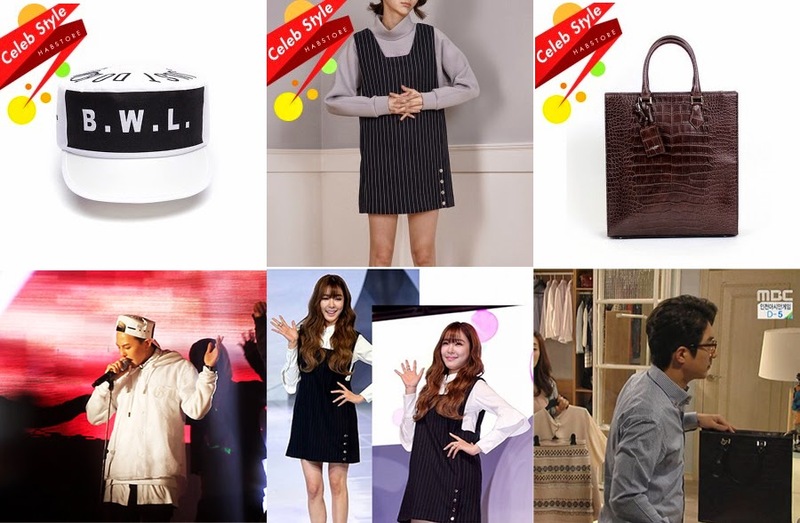 As you browse through their site, you'll come across tags like "Celeb Style" in which you may find items celebrities are donning or has been featured in dramas. If you are a fashion buyer and would like to stock some of these emerging brands, the team behind Habstore.com acts as an agency that will help you connect to local brands as well! Do not hesitate to contact them for more details or if you need help in shopping in their site. Free* worldwide shipping is also offered when you shop above $50 and they do run promotion and deals frequently online. The easiest way to stay in the loop is by following their instagram @habstore_official for up to date deets. I hope you find this useful and here's to a great Reunion Dinner with your family/friends tomorrow! Happy Chinese New Year and 새해 복 많이 받으세요!